No Attitude Read a customer review or write one . Tony Allen is a brilliant stand-up comedian and seminal figure in the history of British comedy. Founder of Alternative Cabaret, he extended the possibilities of the stand-up format by challenging the cheap bigotry of the comedy scene, making it wild, confrontational and absurd. This is the first edition of his Collected Works, what he calls "the fruits of at least 25 years full-time work, play and mischief". 4. ATTITUDE: Wanna Make Something Of It? 5. 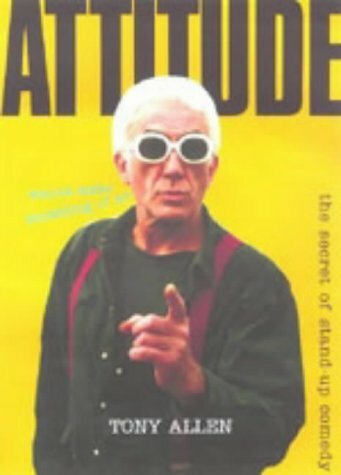 Attitude - Wanna Make Something of It?